Franca, international electronic DJ, Producer and Artist. Franca is an international electronic music DJ, Producer and Artist, a true music lover! 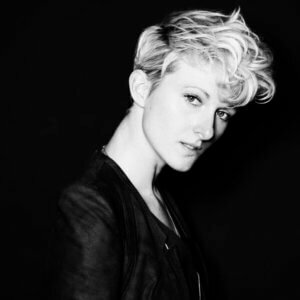 She is known for her energizing, groove driven and unique DJ-sets. Here you can also find a presskit including pictures & promo text for download.